The just-expired year's parade of scandals at Facebook alone was relentless —Cambridge Analytica, its inflation of video-viewing stats that have been credited with convincing legacy media companies to "pivot to video" and away from print, data breaches, playing fast and loose with users' data and of course its role in enabling Russian interference in the 2016 U.S. presidential election. Facebook is only the most obviously awful of the social-media platforms that have become so central to our social, economic and political lives. All of the major (for-profit, American) social media platforms have been tainted by scandals, from Instagram's link to Russia's 2016 U.S. presidential operation to YouTube's algorithmic propensity to serve up neo-Nazi propaganda and Twitter's ongoing failure to police white supremacists on its platform. These and other socially destabilizing behaviours have brought us to the point where even U.S. tech companies, strident libertarians, have resigned themselves to the fact that greater government regulation is inevitable. Tim Cook, Apple's CEO, said in November 2018 that "the free market is not working" in regards to regulating tech companies' use of personal data, and that government regulation is "inevitable." The form that this government regulation may take will be a critical debate in 2019. A new year offers a fresh start for thinking about how best to regulate social media companies' use of personal data. Calls to regulate social media companies are now coming from scholars and politicians. 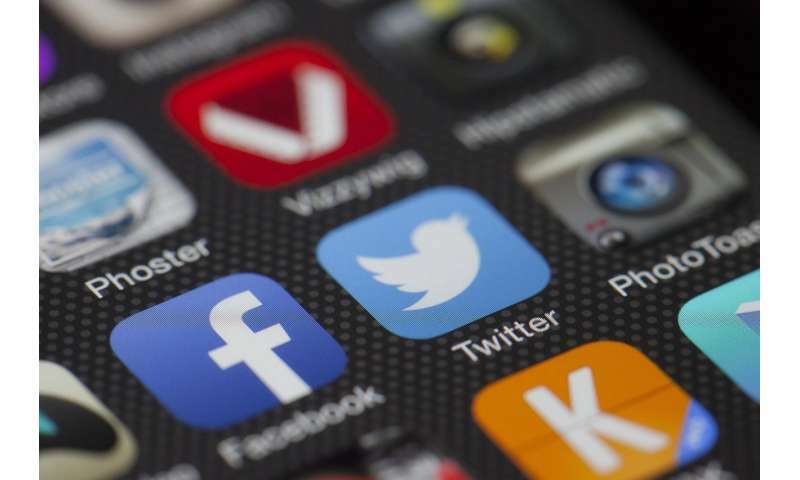 In December 2018, Canada's federal Standing Committee on Access to Information, Privacy and Ethics proposed tough new rules on political advertisements on social media. First, it's necessary to prohibit the data-intensive, micro-targeted advertising-dependent business model that is at the heart of the problem. In line with what the Public Policy Forum has recommended, reforms in this area should eliminate incentives for the collection and hoarding of data for purposes unrelated to delivering services. As the search engine DuckDuckGo demonstrates, advertising-based business models need not rely upon selling detailed data profiles of customers. DuckDuckGo relies upon advertising keywords based on users' search queries but, unlike Google, it does not collect data on its users. Second, it's vital that countries craft rules that are appropriate to their particular domestic social, legal and political contexts. A common criticism is that this is a form of state censorship. But all speech is subject to some form of regulation, such as the prohibition of hate speech. Globally operating tech giants tend to resist being subject to different countries' laws, arguing that global standards are best suited to govern the internet, but these standards often reflect U.S.-style rules and norms that may conflict with local values. Third, and most provocatively, it's time to consider non-commercial ownership of social-media entities—including non-profit or some form of public ownership. This has been recommended by several U.S. and UK scholars, as well as one of us, to replace the fundamentally flawed for-profit companies that dominate these spaces. While this may seem radical, remember other important elements of infrastructure —telecoms, railways and energy companies —have historically been publicly owned. Others, like banks, are very strictly regulated. If we've learned anything from 2018, it's that industry self-regulation is a recipe for ongoing disasters. This isn't a call for an authoritarian internet, but rather, an acknowledgement that someone will be making the rules. If our choice is between government and business —and it is —only government can credibly provide the accountability and responsiveness to protect the public and safeguard democratic integrity. Because government suppression of speech always ends well. If you don't like it, don't use it. Or choose a different product. Social media is a remarkably useless diversion that has been elevated to omnipotence in the minds of its acolytes. In reality it's just a massive advertising platform that billions of people voluntarily opt in to. Before social media we used email to update our social networks. Back when we had real friends not virtual "friends".